Manant Vaidya didn’t sleep at all last night. Then early Saturday morning, the Brampton, Ont., man departed for a trip that nobody would want to take. His parents, sister, brother-in-law and two nieces were all killed last Sunday, when a flight from the Ethiopian capital of Addis Ababa crashed shortly after takeoff. None of the 157 people on board Ethiopian Airlines Flight 302 survived. Along with his wife and two children, Vaidya is on his way to Ethiopia to collect the remains of his loved ones. Then, he intends to fly to India — where his extended family resides — for final rituals. He has been in frequent contact with officials at both the Canadian and Indian consuls to facilitate transportation of the remains. “My priority is to get the closure, to the bodies, to the souls. I want to make sure that they rest in peace,” he said. Vaidya expects to spend two days in Ethiopia, where he will try to help authorities identify the remains of his family members and visit the field where the Boeing 737 Max 8 slammed into the ground. He said Peel police collected a DNA sample from him on Tuesday that will be used to attempt to distinguish his relatives from the other victims. 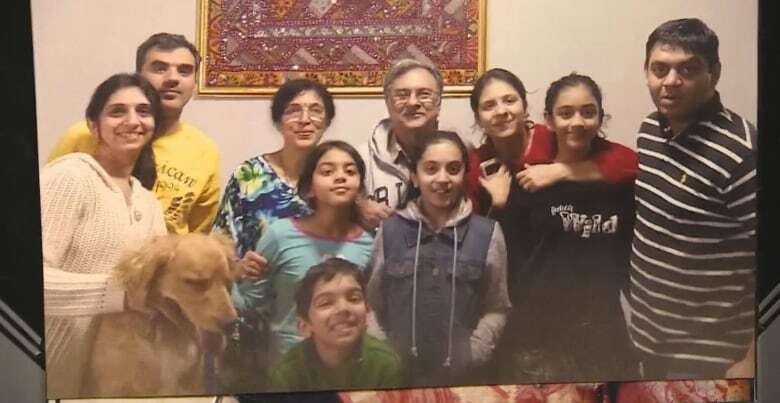 He lost his father, Pannagesh Vaidya, 73, and his mother Hansini Vaidya, 67; his sister Kosha Vaidya, 37, and his brother-in-law Prerit Dixit, 45; as well as his two nieces Ashka Dixit, 14, and Anushka Dixit, 13. 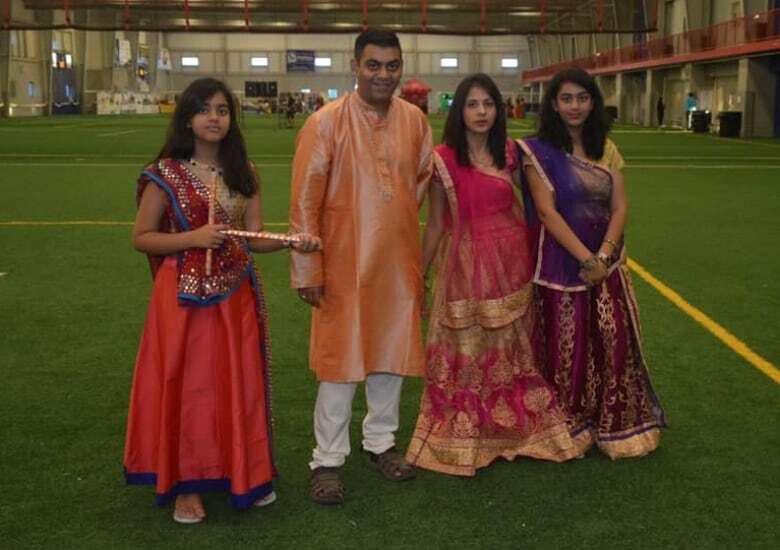 The teenage girls, who were both students at schools in Peel, were his sister’s daughters. But he expects the tragic truth of the situation to hit him particularly hard in Addis Ababa. Answers, however, could still be far off. A team of investigators in Paris have begun examining the black box recorders recovered from the crash site. Experts say it is too soon to know what caused the crash, but aviation authorities worldwide have grounded Boeing’s 737 MAX 8s and 9s in response. Investigators have notified other families that it could take up to six months to identify their loved ones. Vaidya says he eventually wants clarity about what led to the crash. But for now, he’s focused on his family. In India, he will gather with other relatives to say goodbye to those they have lost.